It is actually tiring to go through the day and week, planning out the meals and the workout routine. Yet, even days after days you don’t seem to notice any visible form of change in your body. This condition probably can be due to your body’s rigid form of fat that needs some external stimulant to simply project it towards the process of weight loss. 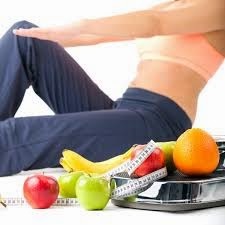 This might not sound as a very effective and well thought of plan but it is indeed true that there are actually some naturally available catalysts or we can even call them weight loss stimulants that directly affect the fatty portions of the body and helps promote healthier weight loss. To keep in mind here, we are talking about naturally available herbs and not the ones that have been added as ingredients in chemically produced medicines. Herbs found in nature have been used for centuries to fight diseases and look out for cures to injuries. 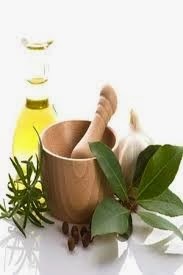 There is a huge variety of herbs that have a number of benefits for the skin, hair, nail and body. 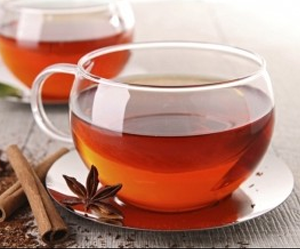 For instance, one benefit of herbs includes use of soaked tea leaves to get rid of eye bags. 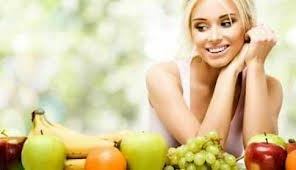 There are numerous herbs associated with effective weight loss and we have worked up the best of 5 in this article for your successful and effective weight loss journey. People have been having tea for as long as one can remember. 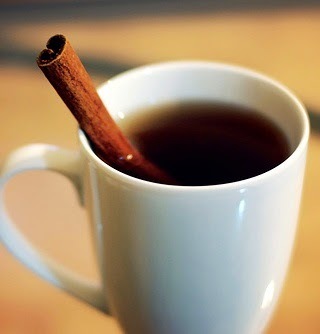 Having tea is considered to be the favorite time pass of the English and there seems to be no doubts about it. Green Tea however, is the charm of the Asian capital China, which had been the greatest producer of green tea since forever and now the cultivation tradition is moved on to different parts of the world where the conditions are found to be favorable. 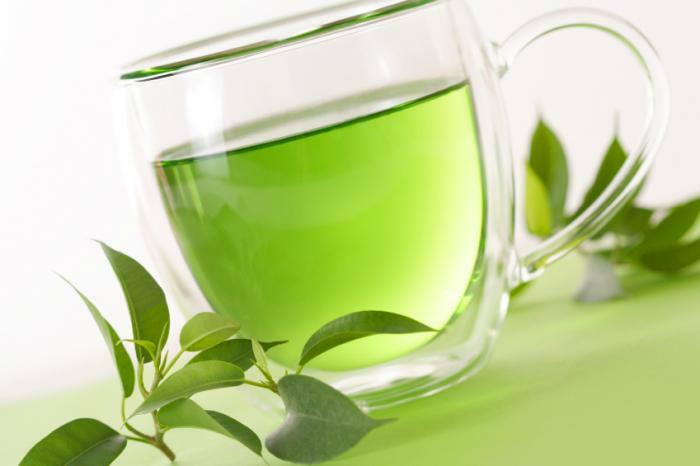 Green Tea is actually the oxidized/dried form of Camellia sinensis. The most important compound being part of green tea that results in effective weight loss is the polyphenol EpigallocatechinGallate. These compounds actually stimulate an increased level of metabolism which in terms helps body to work out on the stiff fats that are stuck around. Research has reported visible differences in weight loss and body activity levels in a sample of volunteers that had been consuming green tea for over a period of 3 months in-comparison to those who did not consume any. Women do not believe when they are introduced with the fact that chocolate indeed helps in weight loss. This sounds very much like a myth but truth is it isn’t a myth at all. Why is it difficult to believe is because the form of chocolate we describe that promotes weight loss is the original, dark and bitter form of chocolate that is completely different than what is commercially available after adding tons of sugar at the time of manufacturing. 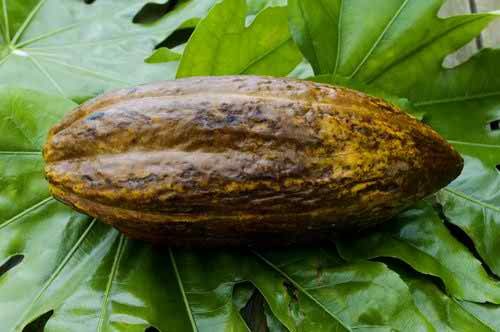 Many herbalists wouldn’t directly consider cocoa as an herb but it is very much cultivated in the same way as other herbal teas. The form of cocoa referring to weight loss is the original green cocoa bean or the powdered form that is completely empty of fats. The form that is involved in the making of chocolate bars comes from cocoa butter. There are a handful of healthy minerals and nutrients present in cocoa including, phosphorus, vitamin B, sodium, potassium, manganese, sulfur, caffeine, theobromine, and calcium. These nutrients are involved in increasing the levels of urination that results in an amount of weight reduction that might be caused due to water retention. The others help in suppressing hunger and appetite. 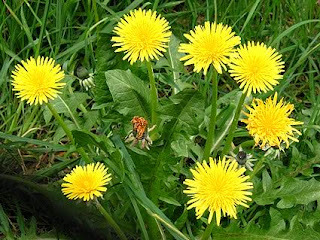 Dandelion actually appears as a form of weed plant in different gardens. It is basically a flowering plant that belongs to the family of Taraxacum. Dandelion is known to be an effective part of many teas and drinks that are known to stimulate healthy and fast digestion. Thus, dandelion is found to be an ingredient in different teas, parts of beer and wine. Just like cocoa, dandelion is also a rich source of a number of minerals and nutrients that directly affect the weight gaining activity of the body and combat unhealthy conversion of food into bad fats. Dandelion is also comprised of diuretic properties that increase the levels of urination, effectively resulting in loss of water weight. The same herb is responsible for stimulating helpful digestive activities and also promotes a healthy appetite. The herb can be found in a number of different ways from dried leaves, to root tincture, dried roots or even leaf juice. 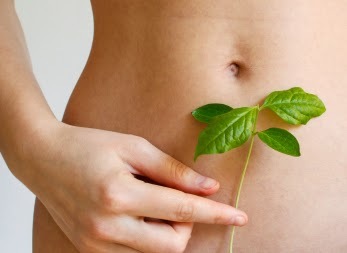 This miracle herb helps in weight loss in a very different manner. The secret behind the effectiveness of this herb is its ability to enable the body to inhibit the conversion of carbohydrates to fats. The herb is planted in the tropical regions of Africa and Southeast Asia and is commonly known as Gambooge. 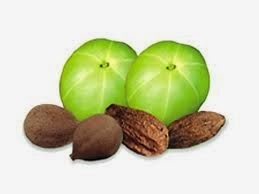 The part of the fruit/herb that is basically used to promote weight loss is the rind of the fruit (skin). The fruit looks more like an undersized pumpkin in a different color. The way in which Gambooge enables inhibition of carbohydrate conversion is by controlling the workability of enzymes like citrate lyase. 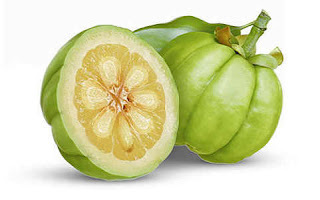 This prohibition occurs with the help of Hydroxycitric acid that is a phytochemical present inside Garcinia. This lack of conversion of carbohydrates in to fats enables the liver to generate and produce glycogen which thus becomes the primary source of energy for the body, reducing the production of further fats. The herb is available in a number of different supplementary forms including capsules, powder and tablets. 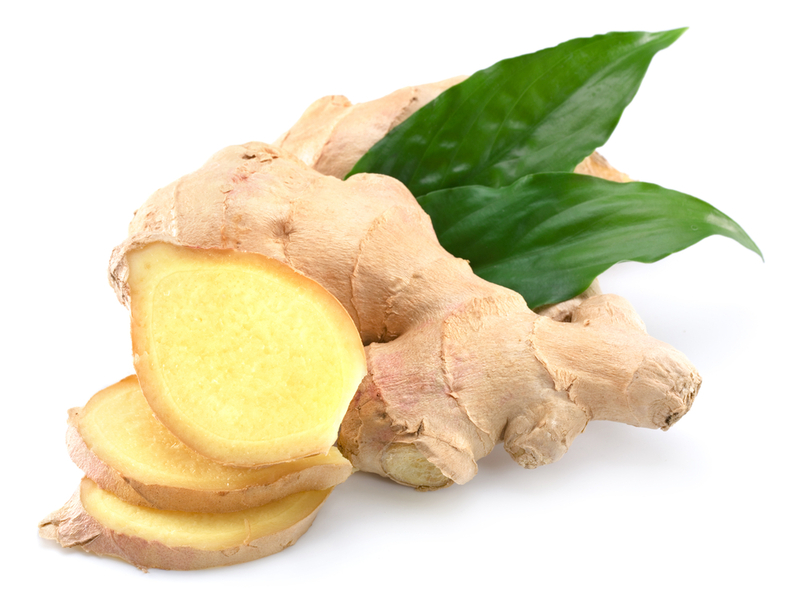 Many would argue over the fact of considering Ginger an herb but naturally ginger is found to be the rhizome (root shoot cluster) of the plant Zingiber officiale. Ginger is found as an active ingredient in many herbal teas and this is because of its effective properties that promote healthy metabolism. The herb is also capable of a wide range of medicinal properties that include being anti-inflammatory, analgesic, and antipyretic, antibacterial, has sedative effects and also promotes gastrointestinal motility. Any herb with such a wide range of benefits is for sure to be one of the best. Works of ginger include increasing the levels of rapid digestion and suppressing hunger by increasing levels of fullness (due to its fibrous content). 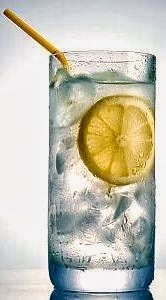 Research has found that ginger increases metabolism to levels as high as 20%. Ginger promotes feeling of fullness and this suppression of appetite results in a very controlled intake of calories that result in weight gain. It should be noted that we have only generated the information regarding the herbs and do not share any remedies as to how the herb should be used. It is advised to consult an experienced herbalist before trying out any of the specified herbs to get rid of the notion of going through any naturally occurring side effect. Catherynne Johns is the Senior Writer for OLWOMEN.com, an avid reader, fashion and make up enthusiast who simply lives to write and talk about all kinds of stuff. 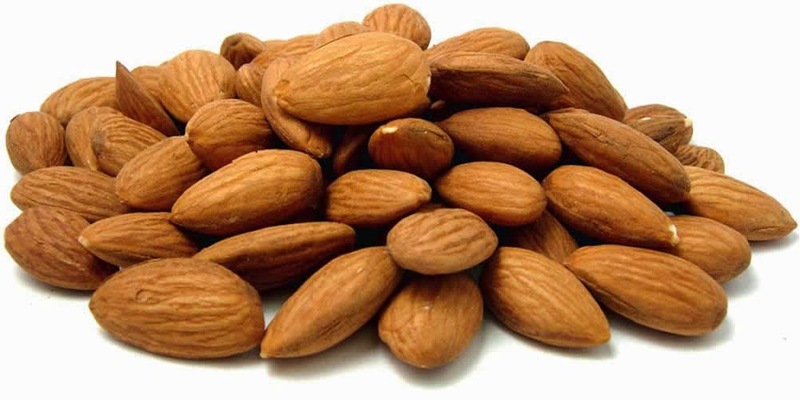 Focusing on Fat burning foods especially for women to lose inner thigh fat! There are countless reasons for losing weight. 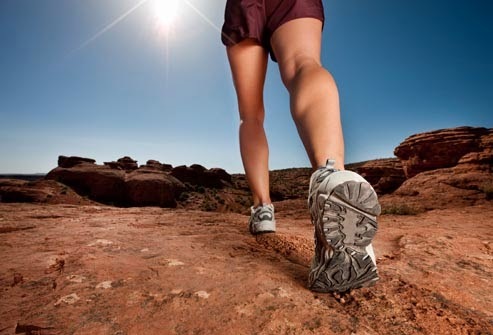 this not only keeps your body fit and healthy, but also increases the metabolic rate. Losing just about any amount of weight can have a positive impact on health. Even if you are not currently experiencing high cholesterol, high blood pressure, or other elevated risk factors, the chances that you will are greatly increased over time. 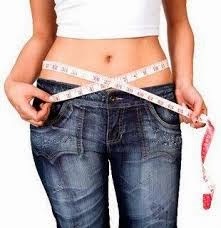 You may be able to prevent further medical problems by losing weight now. Some research studies have revealed that short sleep and weight gain are linked! Losing sleep tends to make us eat more and gain weight, and now a new study suggests that one reason may be the impact that sleep deprivation has on the brain. If you're a short sleeper, that is, you sleep for 5 to 6 hours or less a night, you'll have trouble losing weight! In a 7-year study of 7,022 middle-aged people, researchers found that women who reported sleep problems were more likely to experience a major weight gain. According to a study published in the American Journal of Clinical Nutrition, when we are sleep-deprived, our general energy expenditure is 5 % less than it is when we get a good night's sleep, and the post-meal energy expenditure is 20 % less. In a study at the American Heart Association's 2011 Scientific Sessions, it was shown that women who got only 4 hours of sleep, ate 329 additional calories the next day than they did after 9 hours sleep. In another study published in the American Journal of Clinical Nutrition, 11 volunteers spent 14 days at a sleep center on two occasions. During one period, they slept 5.5 hours a night, and during the other, they slept 8.5 hours. 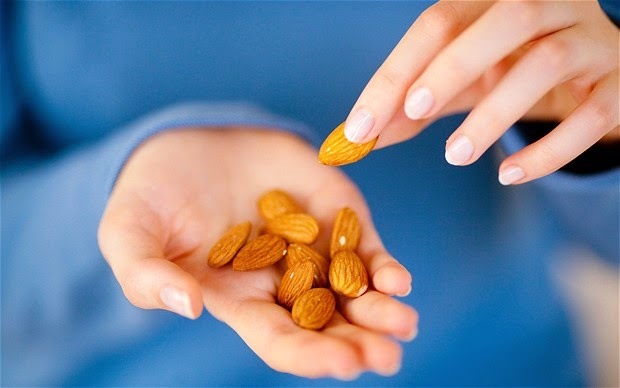 When the subjects were sleep-deprived, they increased their nighttime snacking and were more likely to choose high-carbohydrate snacks. This is probably the biggest revelation about the connection between sleep and weight loss—and the biggest challenge for you if you're not getting at least 7 hours of sleep each night. Sleeping too little affects the hormone levels in our body. The two hormones that are key in this process are ghrelin and leptin. Ghrelin, a hormone released by the stomach increases hunger, slows metabolism and decreases the body’s ability to burn fat. Lack of sleep causes ghrelin levels to rise, which means your appetite is stimulated, so you want more food. When you don't get enough sleep, it drives leptin levels down, which means you don't feel as satisfied after you eat. The two combined, can set the stage for overeating, which in turn may lead to weight gain. Now that you are eating more, your metabolism is slower when you are sleep-deprived; it explains all the reasons for weight gain! Sleep is an important tool in weight management. These studies clearly indicate that getting enough sleep can help prime your brain to help you win the battle against weight gain. It’s the most effective thing people can do every day to reset their brain and body health.